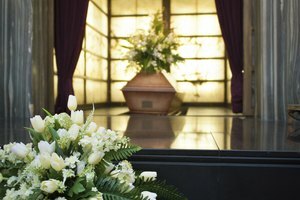 Mausoleum interment is only one of the disposition choices for cremated remains in Texas. 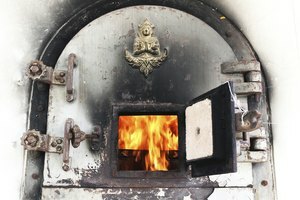 The Texas Health and Safety Code defines cremation as the "irreversible process of reducing human remains to bone fragments through direct flame, extreme heat and evaporation." While cremation was the final disposition choice for only 7 percent of deaths in Texas in 1989, the rate had risen to 20 percent by 2003. The regulations in the state make choosing cremation relatively simple. Under Texas law, cremation may not happen less than 48 hours following death, unless a county medical examiner or justice of the peace provides a written waiver or a court issues an order to that effect. In addition to a death certificate and statement of death, the person arranging for the cremation must provide a cremation authorization form to the funeral home or crematory. 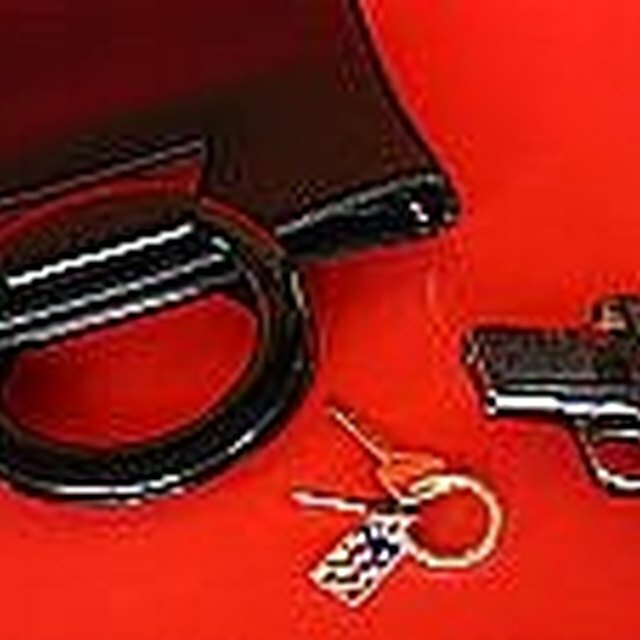 Texas law specifies that the form contain certain information, including an identification of the deceased, with the date and time of death, the name and address of the individual contracted to provide the service, the identification and relationship of the person authorizing the cremation and a statement expressing the person's legal right to make such authorization. The form must also contain verification that the remains do not contain a pacemaker or any kind of implant that could be detrimental to the health or safety of crematory personnel or others. Texas law requires that all crematories be adjacent to a perpetual care cemetery or funeral facility and that they be either owned or operated by a funeral home or cemetery owner or operator. While embalming is not required in Texas, the law does state that all bodies held more than 24 hours or transported must be refrigerated, kept in an odor-proof, leak-proof container or embalmed. A casket is not required. 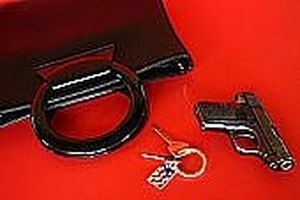 However, state law does require that human remains be in a combustible container that is unbending enough to allow easy handling. It must also cover the body completely and must prevent leakage of body fluids. Crematories may not accept remains that are unidentified except from a county, following an order by the Commissioners Court or another court located in the county. To avoid confusion, the crematory staff must place some sort of permanent identification marker, such as a disk or bracelet, in the cremains container. 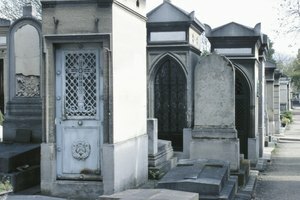 Following cremation, the family may keep the remains at home, or they may place the cremains in a grave, a mausoleum or a niche in a columbarium. State law allows scattering the remains on uninhabited public lands or waterways, or the family and friends may scatter the ashes on private property, as long as they have written permission from the landowner. Martin, Pamela. "Cremation Regulations in Texas." Synonym, https://classroom.synonym.com/cremation-regulations-in-texas-12084982.html. 29 September 2017.